Granby Bistro is a quaint restaurant where everything is homemade. The cuisine is labeled Mediterranean, but the menu has a wide variety of items. 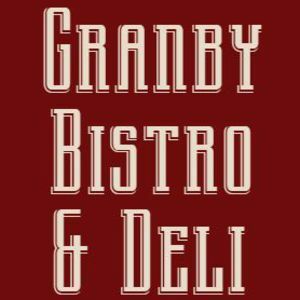 Granby Bistro serves salads, sandwiches, burgers and full entrees of salmon, chicken and a few cuts of meat.